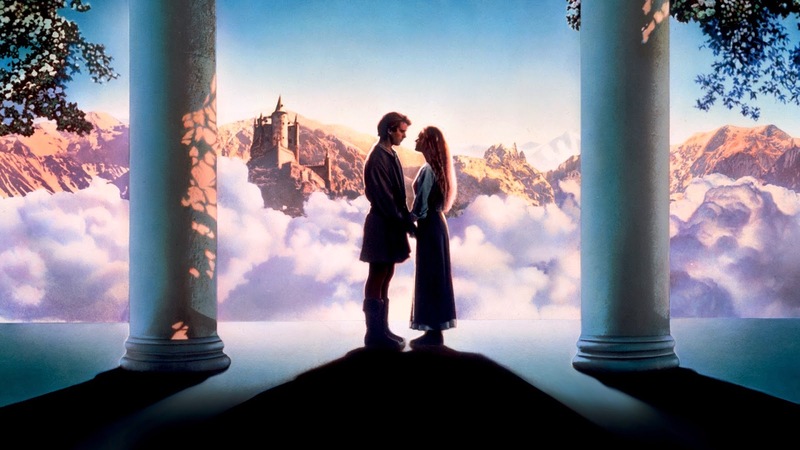 I'll be talking about the enduring enchantment of The Princess Bride Wednesday on KUHF-FM's Houston Matters show. The program airs at 12 noon and 7 pm CT -- you can listen to it here -- and will be available as downstreaming audio here from Wednesday evening onward. Hope you enjoy it. And remember: People in masks cannot be trusted.